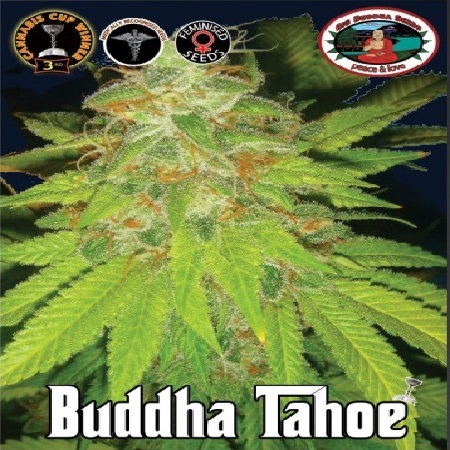 Buddha Tahoe Feminised by Big Buddha Seeds is a great representation of a ‘new wave’ of high quality Kush strains. 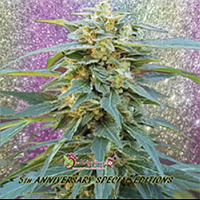 Producing extremely potent buds, a kushy hash flavour and great effects, it is no surprise that this weed strain was the Winner of the High Times Cannabis Cup 2011, taking 3rd place. 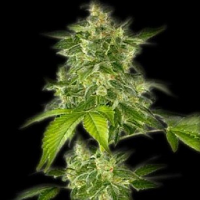 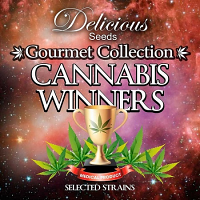 Ideal if you’re looking to grow weed indoors or outdoors, these exceptional marijuana seeds are capable of producing extremely high yields in as little as 8 to 9 weeks, meaning they are a great choice for beginner and experienced cannabis growers.